Povlja, Island Brač. Travel guide, Where to eat. Tours & Activities. 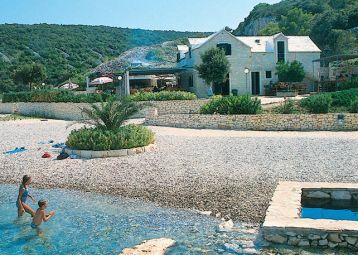 Find things to do on the island Brač. Enjoy!